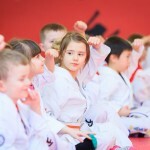 We operate martial arts gyms within central Scotland, offering various martial arts training for all ages and abilities, from beginner to experienced Martial Artists. 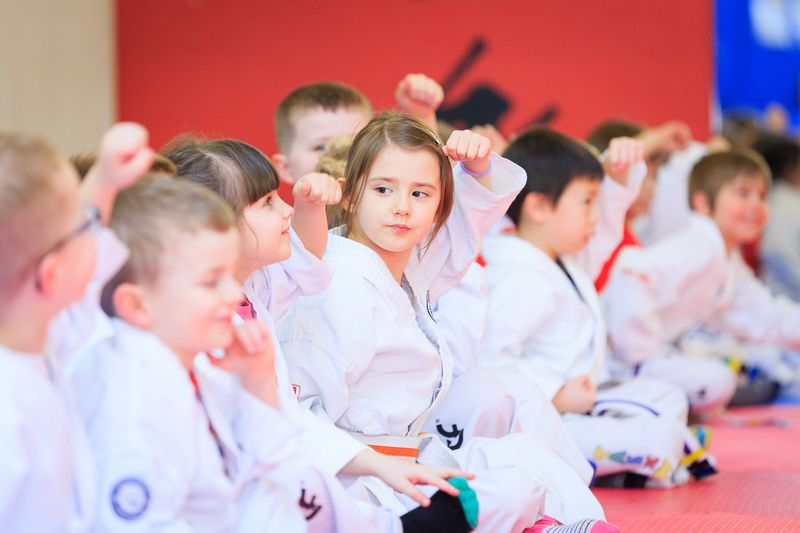 We offer a full range of classes, TKD Tigers ( 3-5 years ), Little Ninjas (4-6 years), Kickin Kids (7-9 years), Junior and Senior ITF Tae Kwon-Do, Tactical Edge self defence classes and various seminars. Within all our gyms we have a number of full and part time staff who are fully qualified and trained to teach ITF Tae Kwon-Do and the standards it sets for its members. 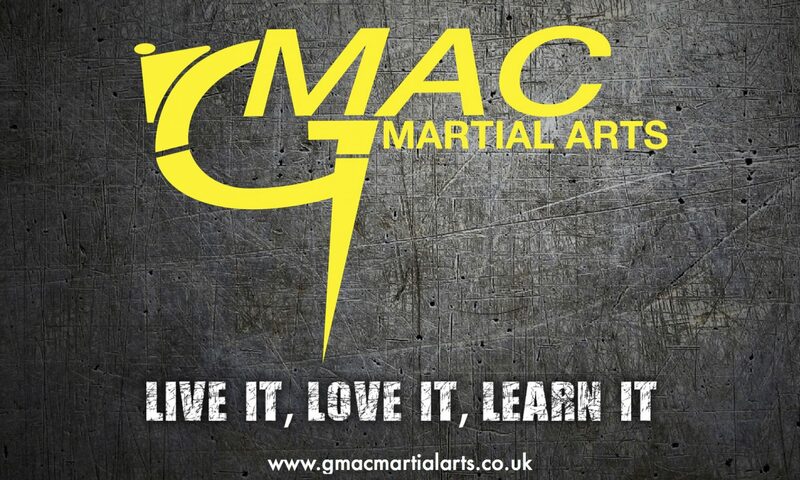 With over 40 years experience our Instructors can offer you the very best in Martial Arts training. Please have a look around our site we have many interesting articles, and all the latest news and events. For more information or to book a class please use our Contacts Page.